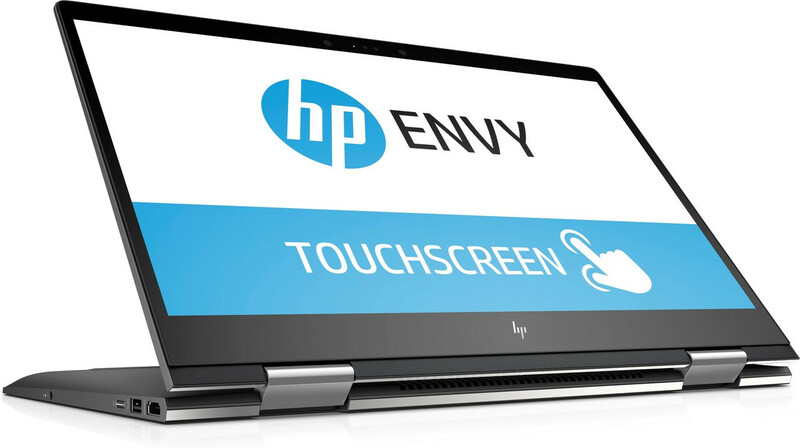 The HP ENVY x360 puts form ahead of function. While it scores top marks for looks and even performance, it misses the memo on usability and comfort. It’s hard to make a conclusion based on what we got. The notebook itself is well built, the aluminum chassis can rival some more expensive devices. It’s thin and light which sometimes can lead to overheating, however, it this case we can’t say for sure because we have an early sample. On a visual level, the HP Envy x360 rarely misses a beat. Despite the difference in size between it and its 15-inch cousin, it’s no less immaculate in its presentation. Like that device, every corner of the Envy x360 13 feels like it's dripping with premium flourish. Those who want that eye-catching consumer tech experience, this one’s for you. Overall the AMD Ryzen 5/Vega 8 (as tested) had good performance and was 100% reliable. There is no need to seek out Intel alternative. 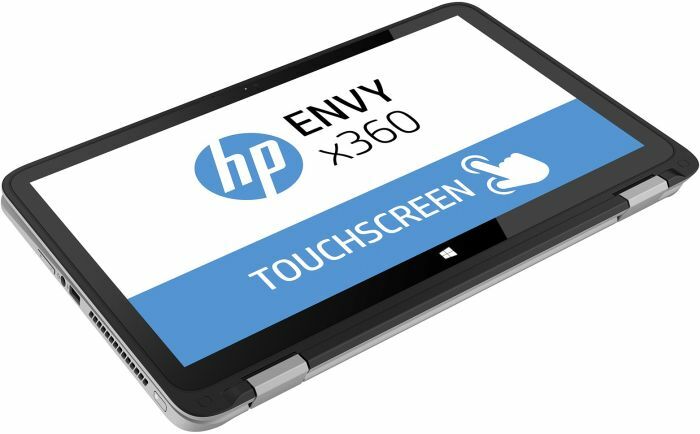 All up, the Envy x360 13 is a highly impressive device, particularly when you factor in the price. I’m actually a little amazed that for just $700 you can this great metal chassis with a 360-degree hinge, an acceptable 1080p touch display with a pen in the box, and most importantly, the power of the Ryzen 5 2500U complemented by 8GB of RAM and 256GB of fast SSD storage. 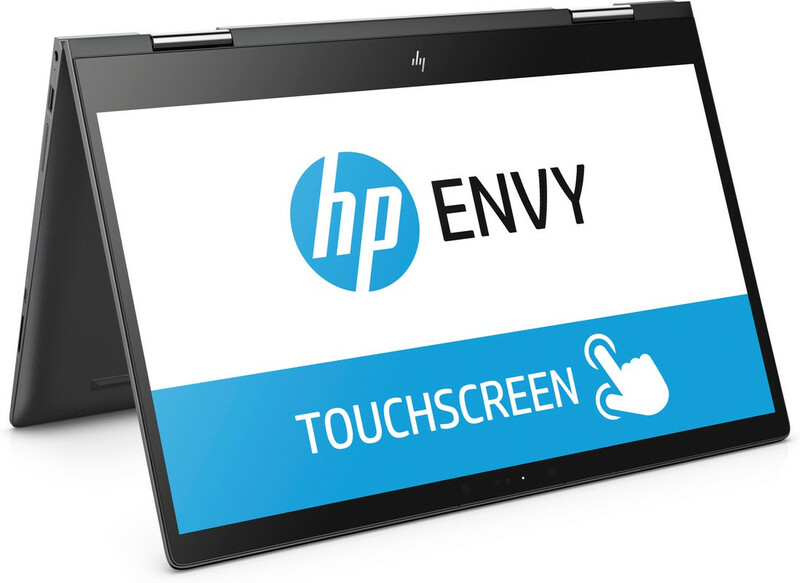 Our first impressions of the new Envy 13 and Envy x360 13 notebooks are very good. 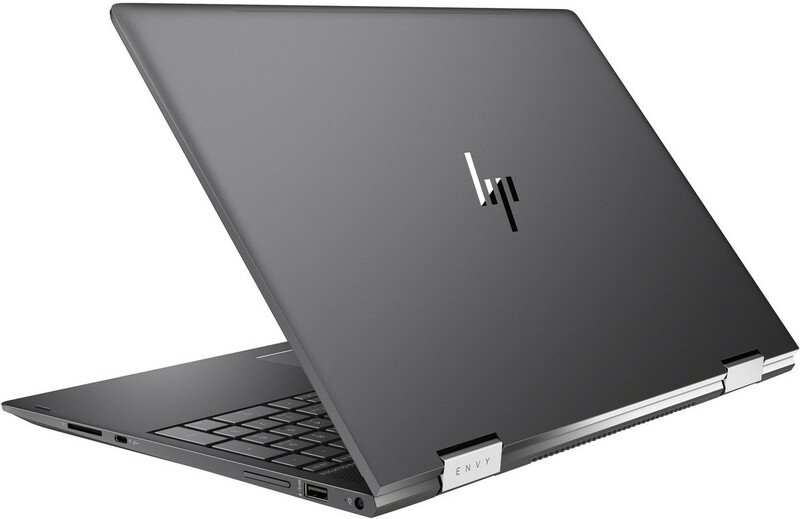 These new notebooks from HP feel solidly put together, and despite their more accessible price tags, feel like premium products. In fact, I can’t help but wonder if it is worth coughing up the extra money for HP’s higher-end Spectre and Spectre x360 notebooks. Sure, the Spectre looks sleeker and sexier, but these new Envy notebooks are not shabby at all and come with respectable specifications.